Author: Zechariah, son of Berekiah, the son of Iddo. Brief description: Zechariah – Prophesy through purification. 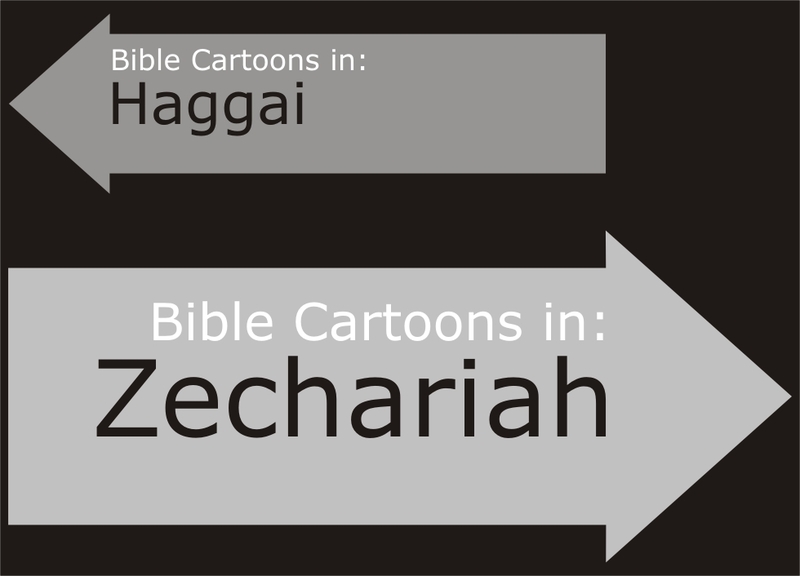 Zechariah means “Jehovah is renowned” &/or “Jehovah is remembered” in Hebrew. 01) Rebuild the Temple under the leadership of Zerubbabel. 02) Reestablish a purified priesthood under Joshua. 03) Cast off foreign influences on their religious life. 04) Live proper, moral lives. 01) Prophets bring God’s revelation. 02) God expects morality, not sin. 03) Salvation is offered to all. 01) The message of God revealed through his spokesman remains as valid for later generations as it was for the generations who heard the prophets. 02) God expects sincere worship & moral living of us today. 03) Zechariah’s insistence that proper living & worship would bring God’s blessing remains as relevant today as it was to the prophet’s community. 04) Zechariah’s example of breaking though national prejudice reminds us to reach out into all areas of our society. We must extend God’s invitation to salvation to people of all national origins, languages, races & cultures. So he [the angel who talked with me] said to me, “This is the word of the Lord to Zerubbabel: ‘Not by might nor by power, but by my Spirit,’ says the Lord Almighty.